Misc Stuff-Happy New Year (2013) From Anime Full Circle!!!! Well in less than a few hours from now we will say good bye to 2012 and hello to 2013. So it time to reflect back on the happenings that AFC has made in the past year. As you probably may have noticed, I haven’t had much time to do any new posts over the last couple of months due to personal events with my life including starting a new full-time job in which limited my blogging time quite substantially. Thus I was only able to come up with 25 new posts this year instead of the millions that I normally due thought the year. But this does not mean that you stopped visiting, over the past year we have gained over 54,000 new visitors and we have surpassed the 100,000 mark. I have to admit that this is a great achievement for our four year old site that I started back in 2008. But while I haven’t been able to post much this past year, I know that I still have the heart and passion to keep this site alive. I have never given up on bringing you the latest information about the world of otaku culture and we are not going to stop now. Thus my new years resolution is to be more productive with AFC and be able to provide you all the latest information along with reviews of new anime and manga series, classics and diamonds in the rough along with more information on comics, video games and much more. 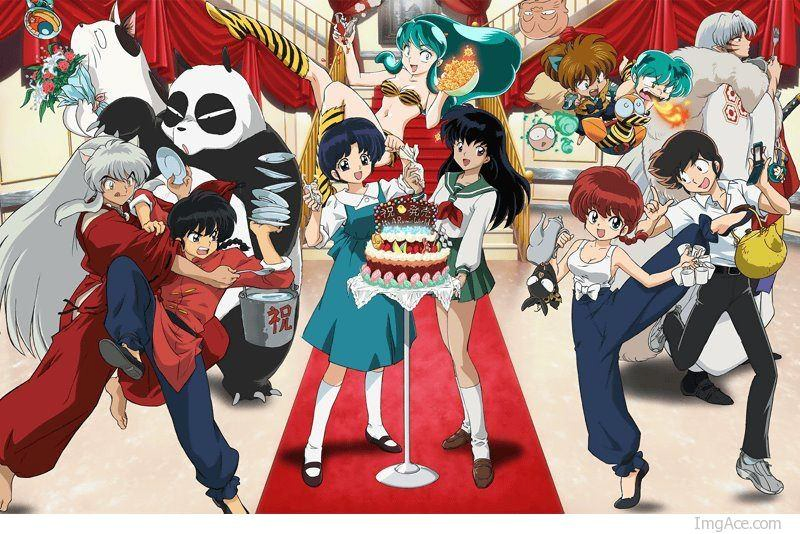 So in closing, I just want to wish you and my fellow bloggers out there a very happy 2013 and I hope that we will continue bringing the best of Japanese anime to fans around the world. So until next time, remember that there is a ton of great anime and manga out there. All you have to do is find it. Ltrs. Sweet video with the cast of FMA!!! Check it out. You are currently browsing the Anime Full Circle blog archives for December, 2012.